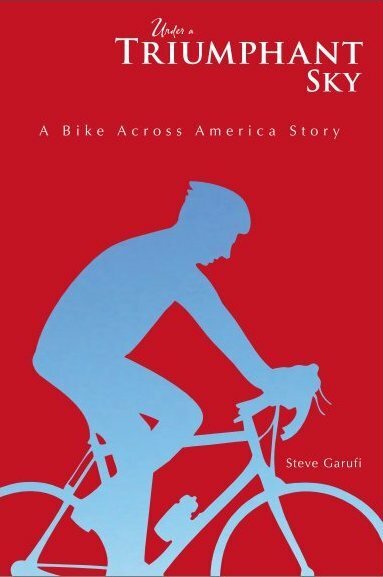 We recently had the opportunity to connect with Steve Garufi, bicyclist and author of "Under a Triumphant Sky, a Bike Across America Story." 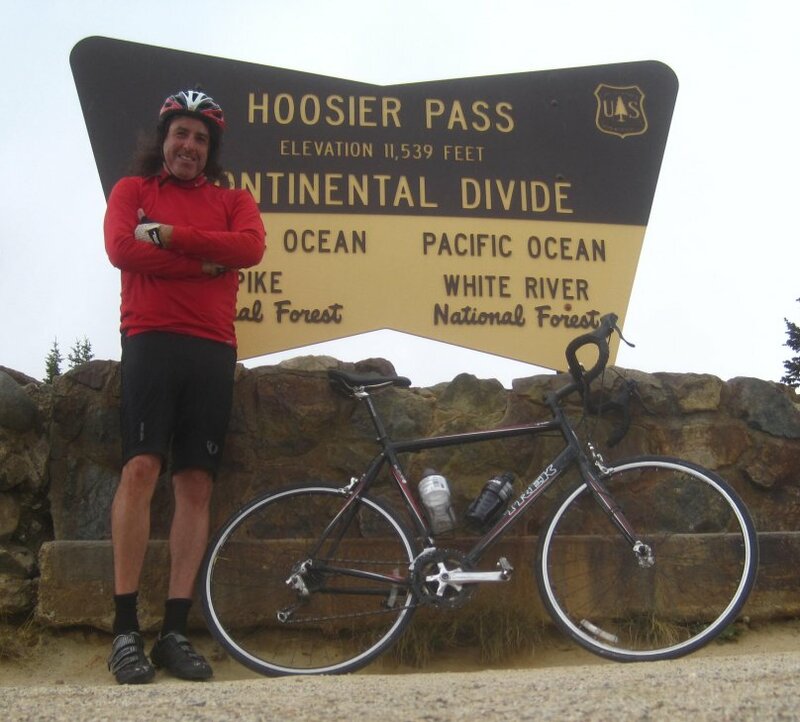 Steve is an avid bicyclist and traveler who has biked across the United States twice! Q: Tell me a little bit about yourself. How did you get into biking? A: I'm a single, 43-year-old American living in the Rocky Mountain region of Colorado. I work as a mental health therapist. I've always been an active guy who's always looking for the next hike, mountain ascent, or remote canyon to explore. I took up bicycling in my early 30's and found the impact of that kind of exercise was great for my fitness. At first, I would just bike in my town and take on some of the grueling mountain passes. 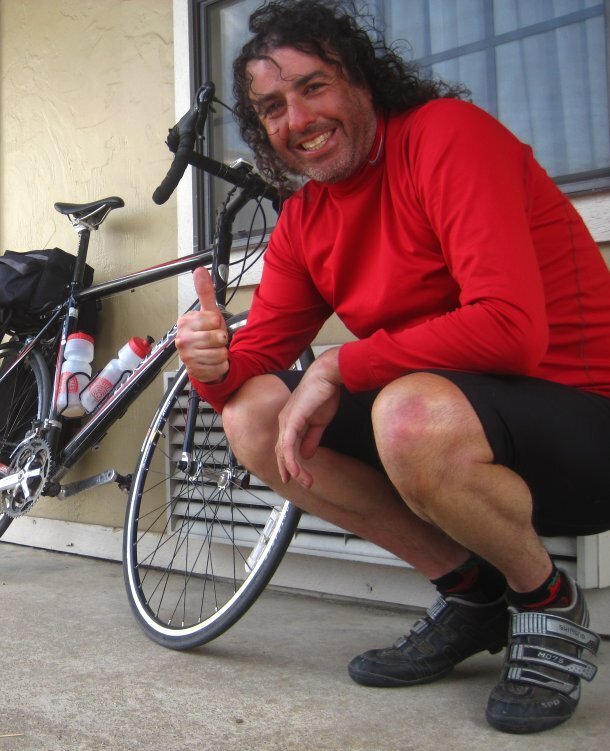 Then it grew into something larger with me biking across Colorado, and then a few years later, riding across the United States, which I've done twice in 2008 and 2011 respectively. A: I'm guessing I can't say my own, right? :) I'll go with "Mississippi Solo" by Eddy Harris. Growing up in St. Louis, Eddy canoed the entire Mississippi River from Minnesota to New Orleans in the late 1980s. It's an easy read and a modern-day Huckleberry Finn story. Readers are immediately endeared to Eddy, a likable, ordinary guy who's authentic in sharing his fears, feelings, experiences, etc. He is the arguably the best travel writer of our time. 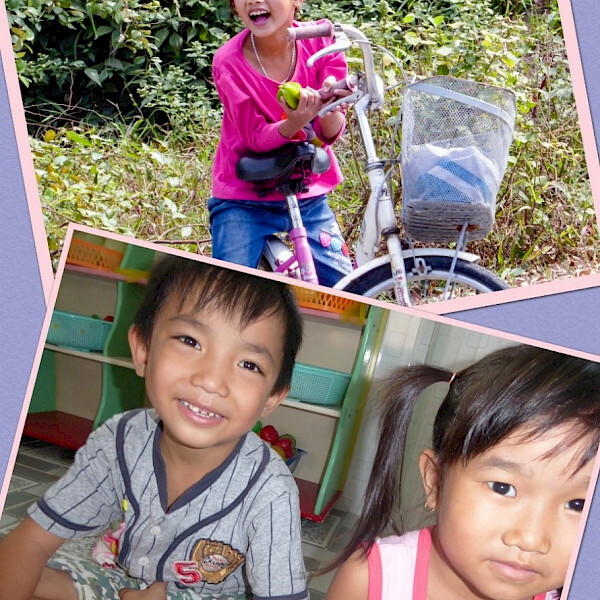 Q: Your favorite memory on a bike? A: No particular memory comes to mind, but I think of all the moments of relief and joy when I've reached the top of a lofty climb. There is that euphoria of knowing that all the pain was worth it. You biked to the top of a monster mountain pass! It's time to get off the bike and celebrate, followed by your tires devouring the pavement while you joyfully fly back down. 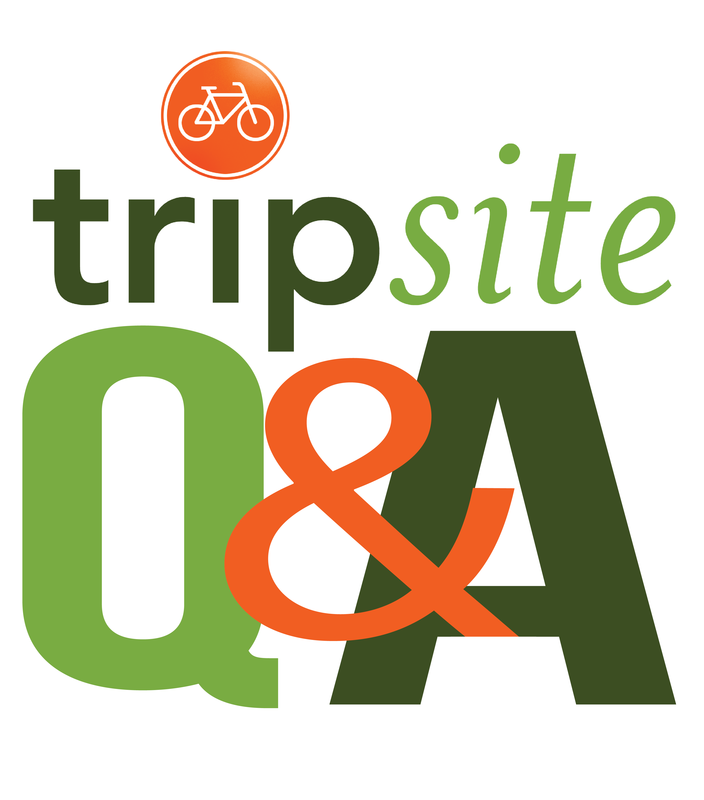 Q: Where is your favorite place to ride? A: Anywhere in the Rocky Mountains where there is wide shoulder. You just can't beat the scenery and the workouts are amazing. Q: Favorite meal on the road? A: I tend to eat really healthy before I ride, but during, I tend to pack a Snickers bar or some kind of candy bar that I'll reward myself with. 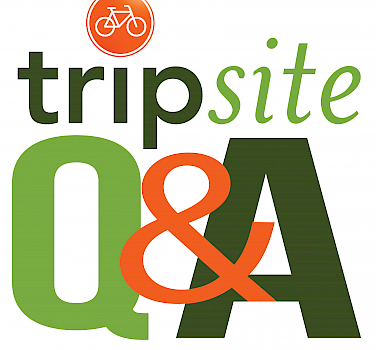 Q: How do you prepare for longer bike rides? A: Sleep well. Make sure you have all your gear. And most importantly, be mentally ready. Take things slow to start. 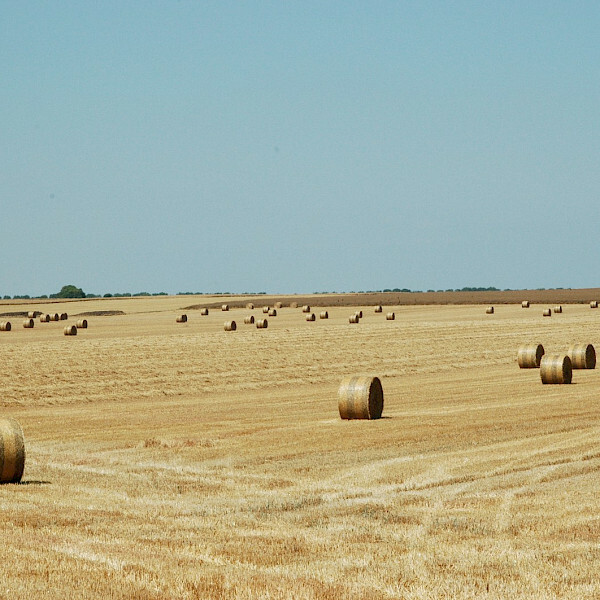 Don't allow yourself to be overwhelmed by the long distance. Q: If you could only bring 5 things on a ride across the country what would they be and why? Q: Whats the best word of advice you can offer cyclists just starting out? A: I tell new cyclists all the time to JUST HAVE FUN. Don't compare yourself to others, especially the professional cyclist type who rides hundreds of miles every week. The key is becoming a lifelong cyclist is to focus on enjoying yourself. 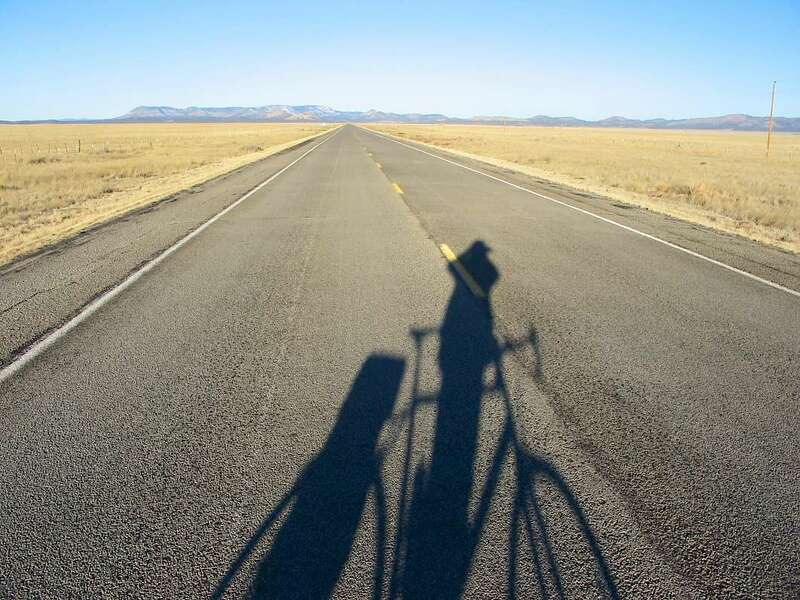 If you are happier during and after a bicycle ride, then you've succeeded, even if you only went one mile. We would like to thank Steve for taking the time to share with us! 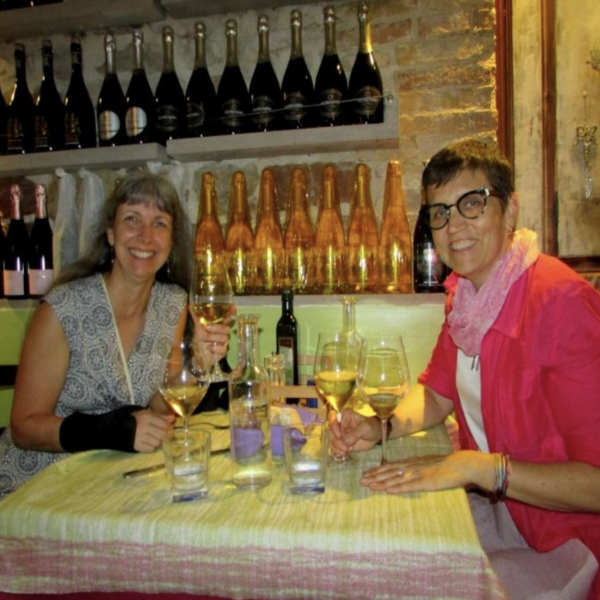 You can find more of Steve's writing and travel tips by visiting his website or Facebook.